We welcome couples of all beliefs and lifestyles, and we rejoice that in Minnesota we can now perform wedding ceremonies for all! Please use this list as a starting point, and feel free to make any special requests—we will accommodate you if we are able. To begin making your plans, or if you have questions and seek additional information, please contact our office at 952-884-6656. Additional services such as audio recording negotiable. Deposit of $150 required with Ceremony Reservation Form. to hold the church for your event. Call our church office at 952-884-6656 to obtain a form. Balance due two weeks prior to ceremony date. Active, current members of Unity South are granted a 20% discount. Allow alcohol or smoking anywhere in our building or on our grounds. 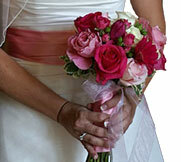 Have facilities for receptions other than small, “cake and coffee” gatherings following ceremony. Parking lot accommodates approximately 100 cars. Street parking must be pre-approved by City of Bloomington. Our Director of Music, Judy Moen, may be available to perform at your ceremony. We can also suggest other musicians if you are seeking advice. Each musician negotiates their own fees.  We hope that you will attend Unity South a few times if you are not already doing so, to gain familiarity with our community. This is not a requirement, though!